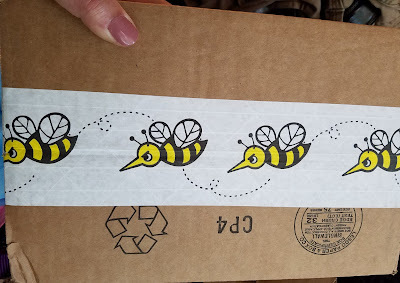 ***Sponsored Post: As some of you might know from my other blog or from my social media I'm a BzzAgent and have been for about 10+ years now. 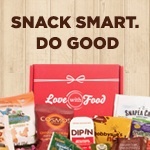 From time to time throughout the year I’ll be sharing reviews on products that we've had a chance to review. So when I was offered BzzAgent Barilla Protein Plus campaign I couldn't wait to sign up as we've been wanting to try this line! 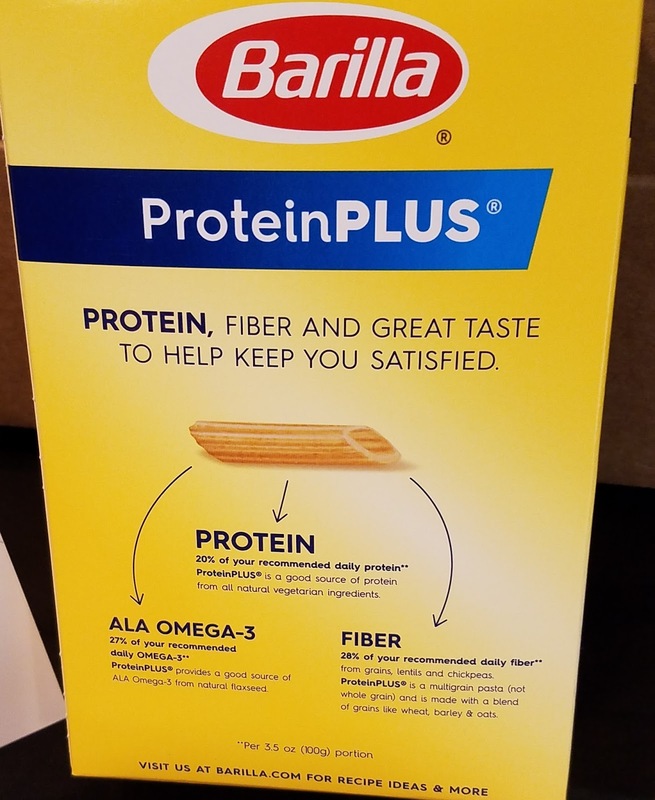 Barilla's Protein Plus line, is a multigrain pasta that is made from things like Lentils, Chickpeas, Flaxseed, Barley, Oats and Spelt, which make for a slightly "nutty" taste. 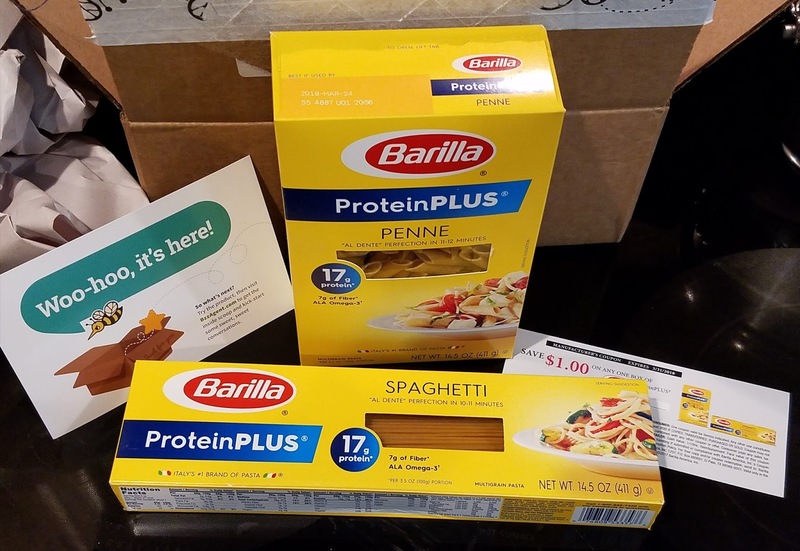 Barilla's Protein Plus Pasta contains 17g of Protein as well as 7 g of fiber per 3.5 oz. serving! 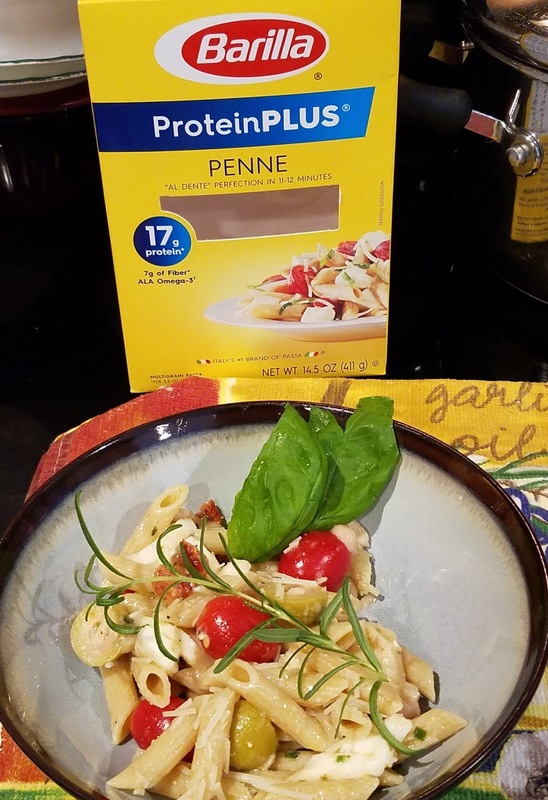 Barilla's Protein Plus Pasta is a great way to add more Protein to your diet, which I really like since I'm the only Flexitarian in the house and it's also an easy way to add fiber to your diet as well! 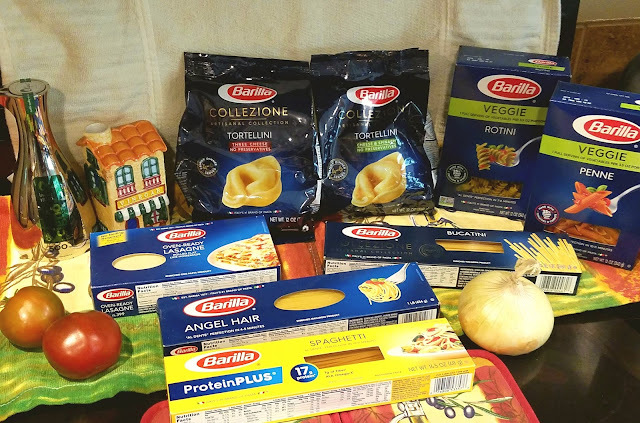 Barilla's Protein Plus Pasta cooks up easily to "Al Dente" just like any of the other Barilla products. Plus their products hold up well in variety of recipes, from hot to cold, so they are great for meal planning, slow cooking, baking, soups, stews, chili, salads and more! This salad is fairly easy to make and really takes no time at all and the only cooking you do is for the pasta! 1 -15 oz. can of Northern Beans, also great with Cannelli, kidney, Black beans or even Chickpeas! This salad can be served warm or chilled and is also a great way to use leftover roasted or grilled Vegetables too! Other tasty additions, Artichoke hearts, Arugula, Onion. Overall thoughts, for me it's a keeper as I enjoy the slighty "nutty" flavor, plus I really like that Barilla's Pretein Plus Pasta contains 17 g of protein and 7 g of fiber per 3.5 oz serving! As a flexitarian, I sometimes struggle to eat enough protein, so for me this is a great product and way to add more to my diet! Thank you to BzzAgent for this campaign and Thank you for stopping by! Take care and have a wonderful 4th!